For the small and medium-sized fleet operation, FleetZoo offers simple tools so that your existing customers and orders are instantly part of your new optimized vehicle routing. Larger fleet operators take advantage of seamless integration with existing systems. With the touch of a button, your most efficient routing is delivered to your desktop. A routing that takes into account real-world issues like driver schedules and vehicle capacity. When you are ready, instantly send each driver’s route to them on their mobile device. 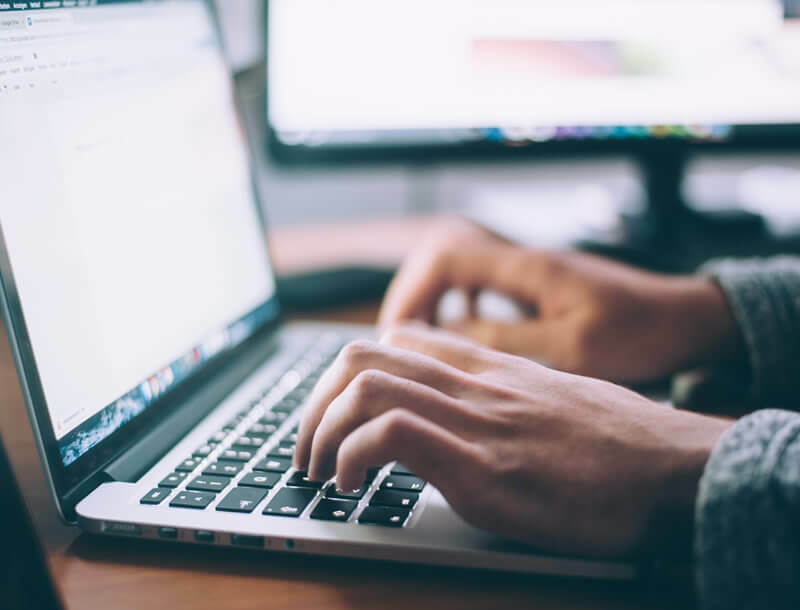 Once driver’s scheduled orders or appointments are sent to them from the FleetZoo management portal, the information is available for immediate action. 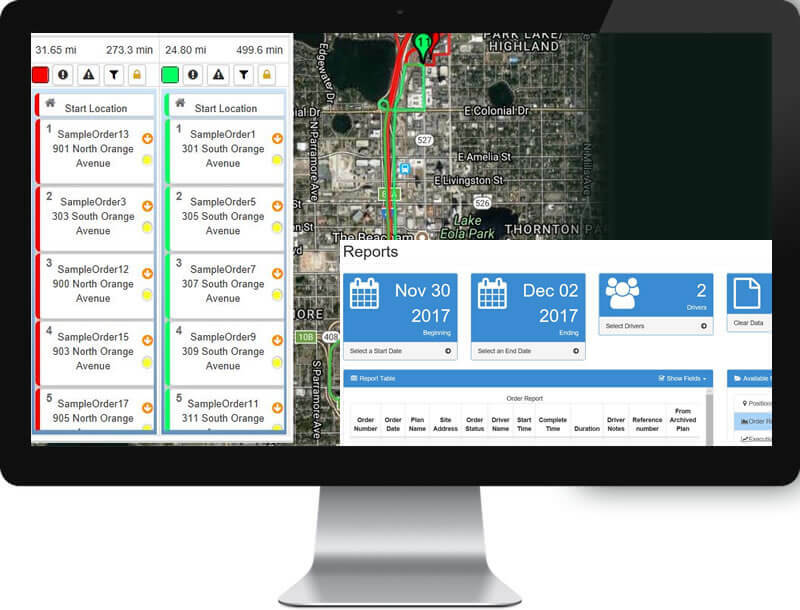 Driver actions during the day create real-time updates so that fleet managers can see the current status of all driver activities. 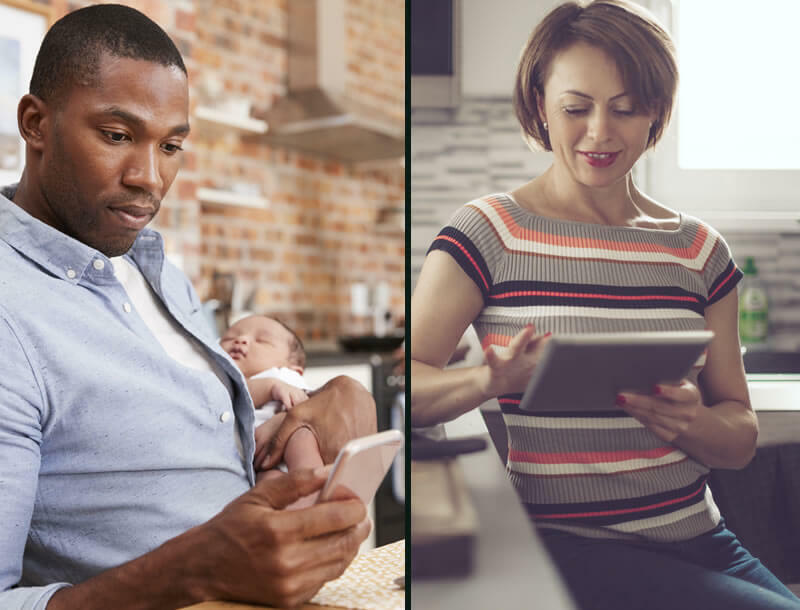 Your customers want to know what to expect. With FleetZoo they get up-to-the-minute information on their service appointment. Text messages, e-mails, and a customized web site deliver driver status information. Changes and emergencies happen—and with FleetZoo you can handle them. Updated routes with new orders are immediately available to your drivers. The FleetZoo management portal shows you the current status of all of your drivers and vehicles. And FleetZoo’s rich set of reporting options give you the tools that you need to get a clear picture of your fleet operations. FleetZoo not only offers a superior system for optimizing routes for your fleet but also prides itself on the quality of its user experience. FleetZoo will be with your company every step of the way. Taking pride in our clients satisfaction, FleetZoo is easy to use, efficient for both dispatchers and drivers, and is customization to your business needs. 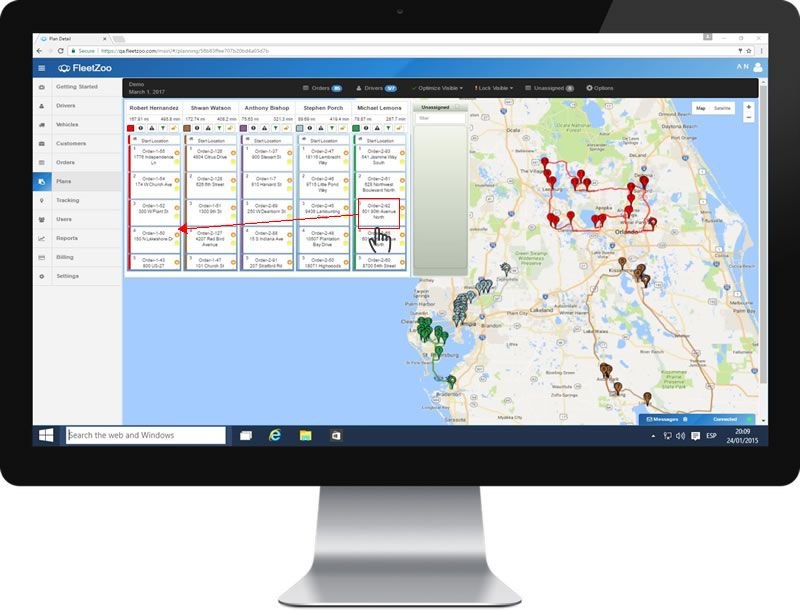 The FleetZoo cloud-based optimization solution includes order management, route planning and optimization, and real-time customer notification. Making FleetZoo the superior option for your fleet! With tailored settings and preferences unique to your company, FleetZoo works with your managers, drivers, technicians and customers to make an experience worthy of your business. Fleet operations are expensive, with FleetZoo you save time and money by combining our easy to use interface with a powerful artificial intelligence-based optimization engine. FleetZoo runs on web browser making our software accessible from anywhere. The FleetZoo solution is an essential tool for fleet operations and management teams to be successful. 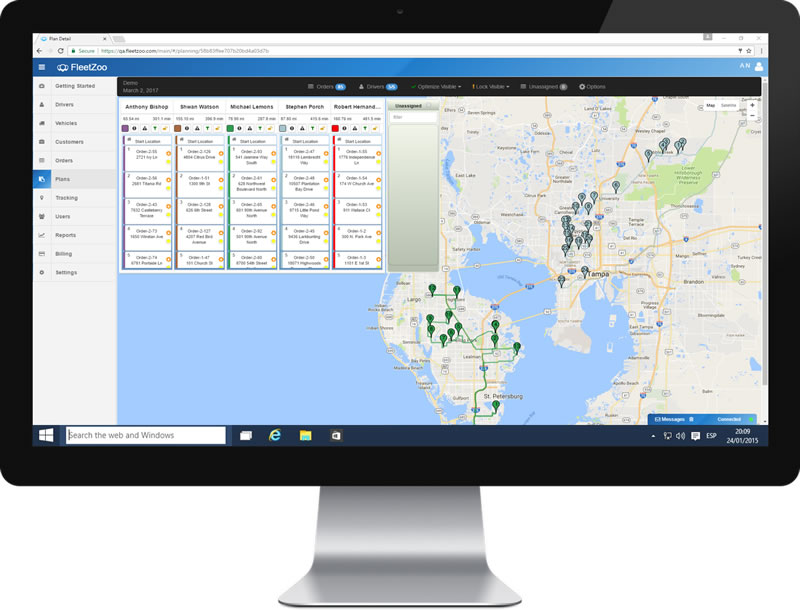 FleetZoo is designed to reduce operational costs through optimizing fleet routing, minimizing vehicle usage, and cutting fuel costs while improving the overall experience for your drivers and customers. 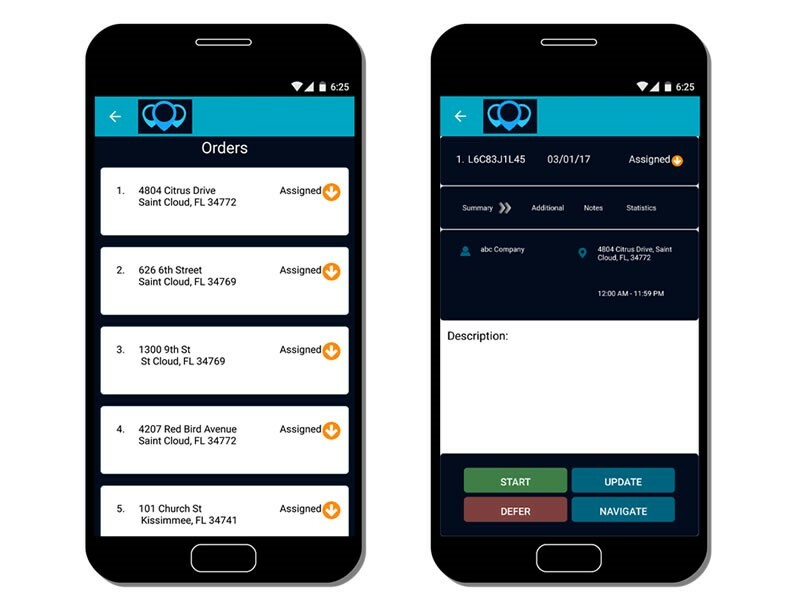 Drivers and technicians have access to instant updates on mobile devices, while your customers are updated on delivery and service times.The FleetZoo Optimization Solution simplifies and improves the planning, execution, and monitoring of any fleet operation. Overall satisfaction is FleetZoo’s goal and your business can experience this satisfaction by trying our 14 day free trial today! and “Unleash Superior Performance”, CORE, and "Concentric Optimization Routing Engine" are trademarks of FleetZoo LLC.